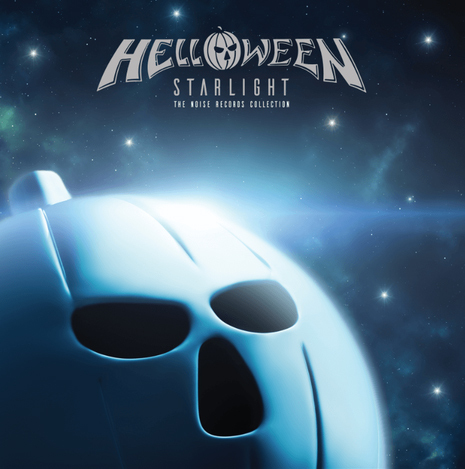 Gli Helloween, hanno pubblicato sul loro sito tutti i dettagli dell'imminente uscita del "Starlight Box-Set Vynil"
NOISE Records are proud to announce, Helloween Starlight: The Noise Records Collection. A deluxe, limited edition boxset containing all the bands Noise recordings, from the long out of print EP's "Helloween" & "Judas", through their debut album "Walls Of Jericho" to the masterpieces, "Keeper Of The Seven Keys parts 1 & 2" and a new, revised version of "The Best, The Rest, The Rare" that covers all the obscure and rare tracks from the Noise catalogue. Three of these titles have long been out of print on vinyl and all of them are now on colour vinyl for the first time. 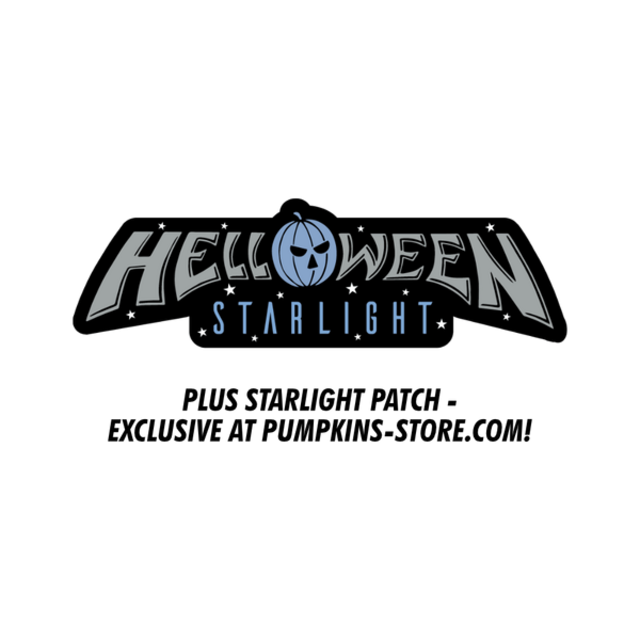 The box set also includes a special pumpkin logo slipmat, a two sided poster featuring the band's classic line-up and the box set artwork and an exclusive Starlight patch, which is only available at pumpkins-store.com. 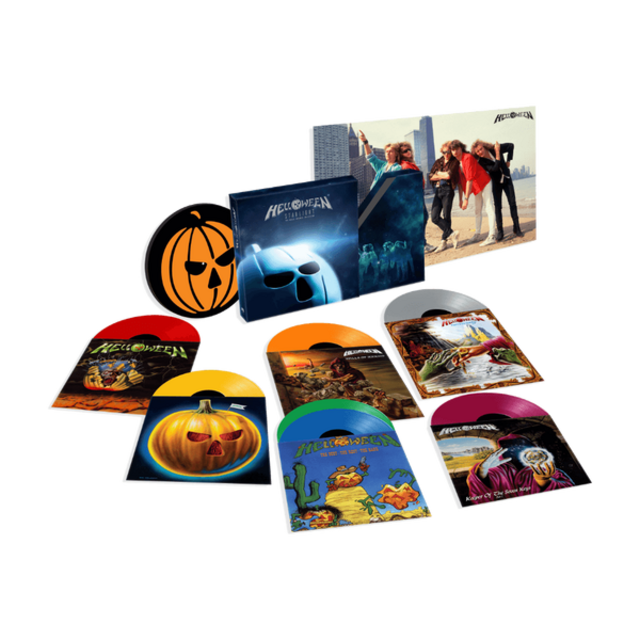 La Limited Edition Boxset contiene dunque tutti gli album del periodo Noise, gli EP "Helloween" & "Judas", il debut album "Walls Of Jericho" e ovviamente, "Keeper Of The Seven Keys parts 1 & 2" più una versione rivisitata di "The Best, The Rest, The Rare". Il cofanetto, che costerà 120,00 Euro, sarà disponibile dal 15.09.2018 (è possibile pre ordinarlo) comprende anche uno speciale pumpkin logo slipmat, un poster con la Line-up classica della band.